Sept. 19 the CAA ice extent (Canadian Arctic Archipelago) was 320k km2, close to its annual minimum. Yesterday MASIE showed 450k km2, a 40% increase. A graph of this would be better. 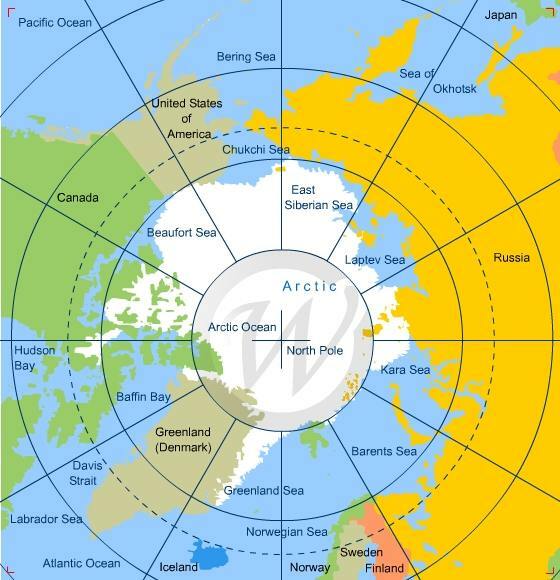 I got a bit confused with the graph you actually show which is for total arctic ice. Still very slow to go up. Wipneus has a day 15 PIOMAS up at one of those forum sites . In 6th place, Had hoped it was higher.